Merseyside has had many poets and still has,Liverpool will continue to breed these men and women of words for many years to come, of that I have no doubt. In this article I intend to tell you a little about three of the great poets who have been a part of 'the Liverpool scene'. The Liverpool Scene was the title of a poetry book in 1967, published in London and bringing to the public the works of Roger McGough, Brian Patten and Adrian Henry. These three poets had gathered a growing following in the early 60's by often reading their poems in places like Steates Coffee Bar, O'Connors' Tavern and the Everyman Theatre. 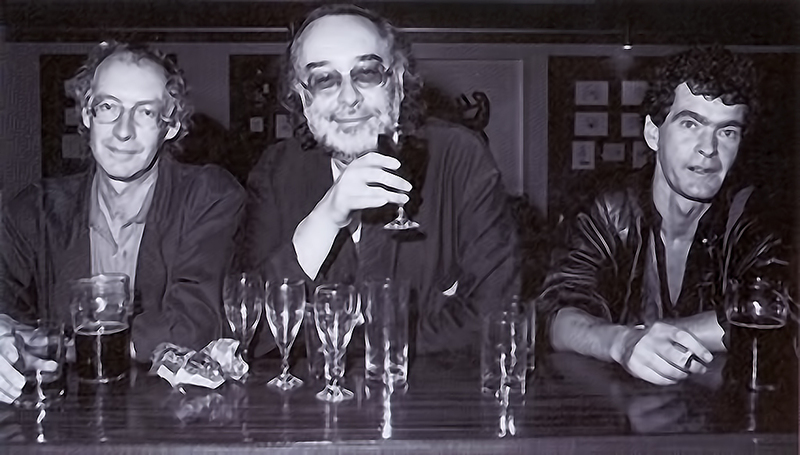 'The Liverpool Poets' - Adrian Henri, Roger McGough and Brian Patten - met in Liverpool in 1961, and published their collection of poems The Mersey Sound in 1967. Adrian Henri, a well known character in Liverpool, was born in Tranmere, Birkenhead in 1932, he was raised and educated in Wales. In 1957, he graduated in Art from the University of Durham and two years later moved to Liverpool where he lived and worked until his death. He became interested in poetry and jazz after meeting Roger McGough and Brian Patten in 1961, with whom he published his first collection of poems The Mersey Sound (1967). Between 1967 and 1970, Henri was the singer/poet with Liverpool Scene, a rock/poetry group. He was later President of the Liverpool Academy of Arts. A major retrospective of Henri's work was exhibited at the Walker Art Gallery, Liverpool in 2000. 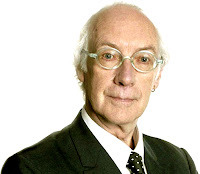 Roger McGough was born in Litherland in Liverpool, and attended the University of Hull where he read Geography, French and Education he worked as a teacher in Liverpool, before joining the music/poetry group the Scaffold (1963-1973). Rogers poetry was first published, with work by Adrian Henri and Brian Patten in The Mersey Sound (1967). 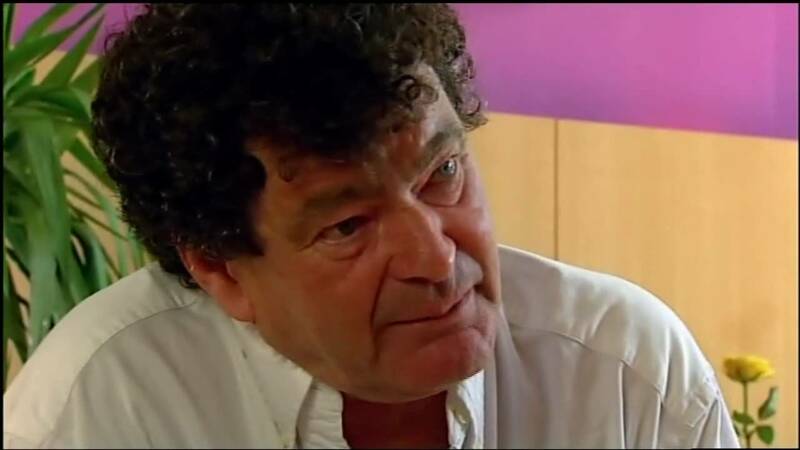 He went on to publish many poetry collections and books for children, amongst which are; Selected Poems 1967–1987 (1989), You at the Back: Selected Poems (1991), The Kite and Caitlin (1996), The Bee's Knees (2003) and his autobiography Said and Done. Roger McGough was awarded an OBE in 1997 and a CBE in 2004 for services to literature. In 2001 he was honoured with the Freedom of the City of Liverpool, along with Adrian Henri and Brian Patten. Brian Patten was born in Liverpool and attended Sefton Park Secondary Modern School. Brian performed poetry at various Liverpool venues, during which time he met Roger McGough and Adrian Henri. In 1962 Patten began to publish his poetry magazine Underdog, in 1967, along with Henri and McGough he published The Mersey Sound, followed by his first major solo poetry collection Little Johnny's Confession. In 1970 published his first book for children The Elephant and the Flower. 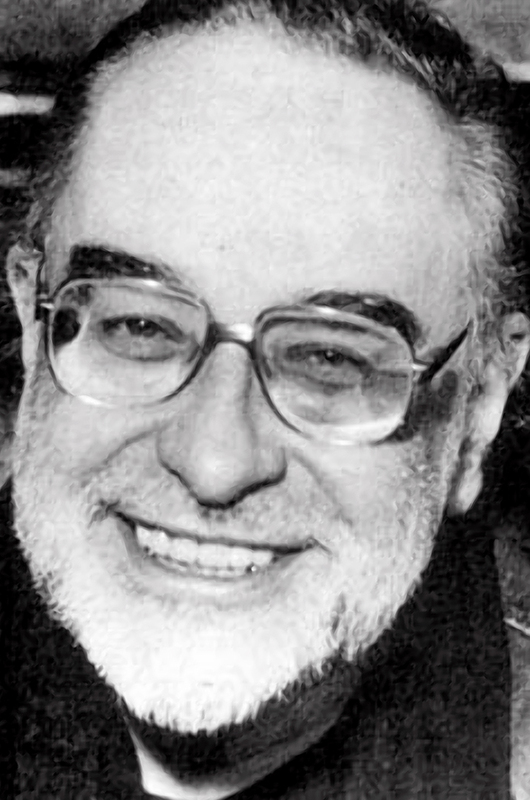 Amongst his many published works since are various anthologies, including Love Poems (1981) and Storm Damage (1995), and works for children including Thawing Frozen Frogs (1990) and The Magical Bicycle (1993). He has also written extensively for the stage, television and radio. He has won several awards, including an award from the Mystery Writers of America Guild for Mr Moon's Last Case (1975). In 2001 he was honoured with the Freedom of the City of Liverpool, along with Henri and McGough. Brian achieved Fellowship of the Royal Society of Literature and of Liverpool University and John Moores University, Liverpool.